Doval was incorporated in 1977 as a civil engineering company. From humble beginnings, Doval soon out grew its initial base in Nudgee Rd, Northgate and relocated to the Western Suburbs of Brisbane, where it now occupies offices in Sumner Park. 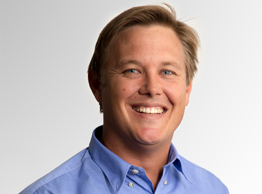 With the retirement of the original owner Stephen Biggs in 2001, the company was purchased by several of the company’s current directors. To this day shareholding of the company remains with its directors. In recent years, due in large part to the successful completion of numerous contracts, Doval has progressively grown in both size and stature. With 15 qualified engineers in its employ and an ever increasing Client base Doval is well positioned to meet and exceed customer expectations. 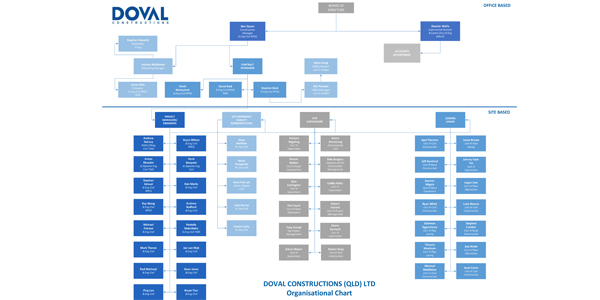 Doval specialises and has extensive experience in medium sized projects of a reasonably complex nature. 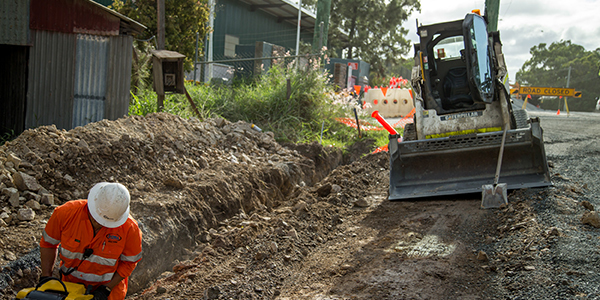 Doval has a proven track record in the successful completion of a wide range of infrastructure Contracts for Local, State and Commonwealth Government bodies and for major corporate customers. Doval enjoys a competitive edge in the construction of technically difficult, non-repetitive or risky contracts that require an extra element of supervision and in house expertise. Doval is customer focussed and commits a fully qualified Civil Engineer to each of its sites further enhancing Health & Safety, Environmental Awareness and Quality on site; and ensuring the timely completion of works. 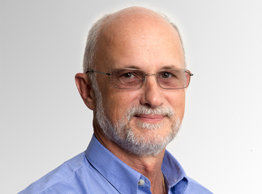 Bernard commenced his journey with the civil industry in 1972 while studying Accountancy. Bernard soon became an expert in all aspects of site costing and became the paymaster for a large company. In 1980 Bernard joined WJM Construction as Financial Director. In 1999 Bernard emigrated to Australia and got involved in the acquisition, ownership and management of various commercial properties including Doval Constructions. Ben graduated with an honours degree in civil engineering in 2000 and has been involved in civil construction ever since. 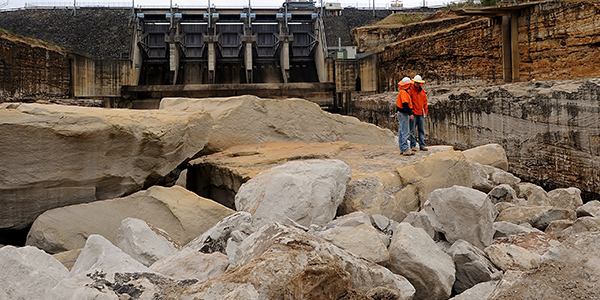 Having worked in 3 continents, namely Africa, Australia and Europe; Ben has been exposed to a vast and diverse range of civil engineering contracts. 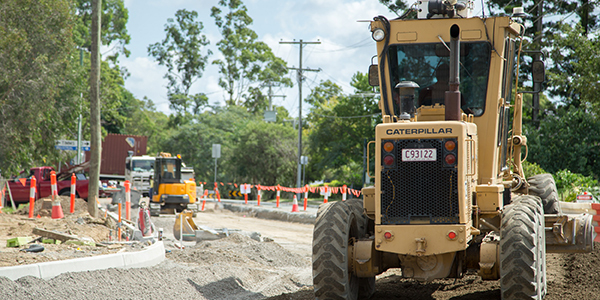 Earthworks and Roadworks are Ben’s major passion and being the principal project manager on the construction of a 34km stretch of national highway features as one of his major achievements. 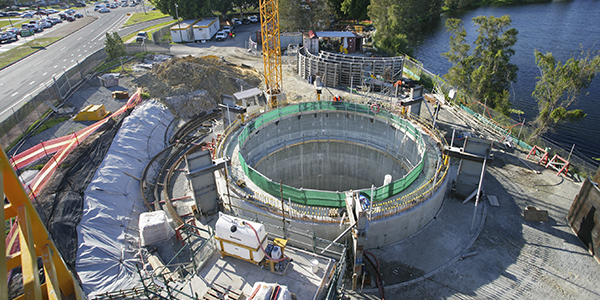 Ben became Director of Doval Constructions in 2011 having held senior management positions for 8 years and is based in the Brisbane office, although his enthusiasm for on-site works means that he generally visits each project at least once a week. 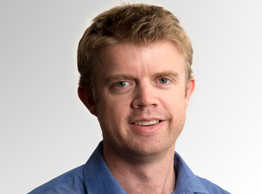 Stephen graduated with an honours degree in Civil Engineering from the University of Queensland in 2000. He spent the next three years with Osborne Lane Consulting Engineers and the Clifton Coney Group where he applied his recently learnt engineering principles to both civil design and project management. In 2004 Stephen joined Doval and found his passion in constructing Projects ranging from Bridges and Pump stations to Roadworks, Railway Stations and Carparks. In 2008 Stephen attained membership with the Institute of Engineers and was granted RPEQ status with the BPEQ. 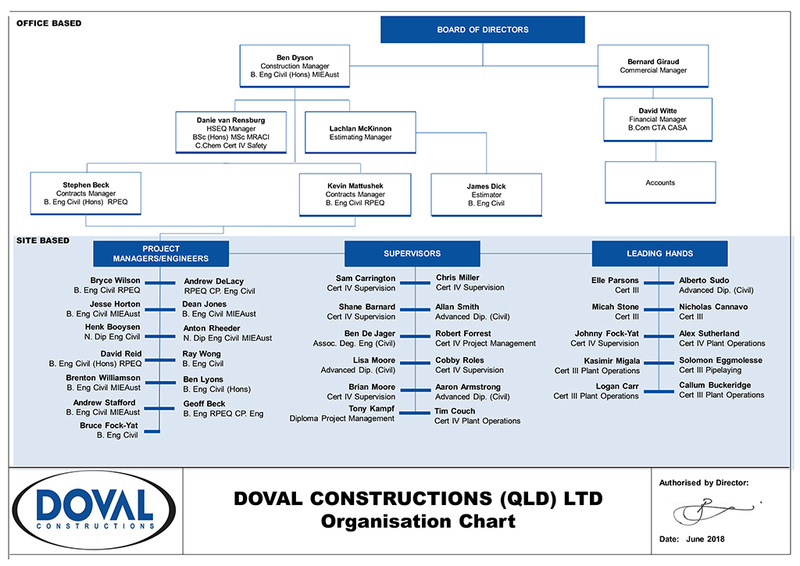 In 2009 Stephen was made Director of Doval constructions and in 2011 Stephen moved to Mackay with his family where he established a branch of Doval Construction servicing this Northern region.